We, Sand Technology Co. is a famous dry silica sand supplier in Egypt, our Dry Silica Sand maintain strict quality procedures and specification to improve the Performance of your glass products and enable production efficiencies and cost saving that boost your bottom line and meet your manufacturing requirement of the clear glass, flat sheet glass, glass containers and fiberglass. We are a well-known dry silica sand exporter in Egypt and factors like high SiO2 content and low impurities make our dry silica sand the best in class. It is processed from A-grade silica stones only. 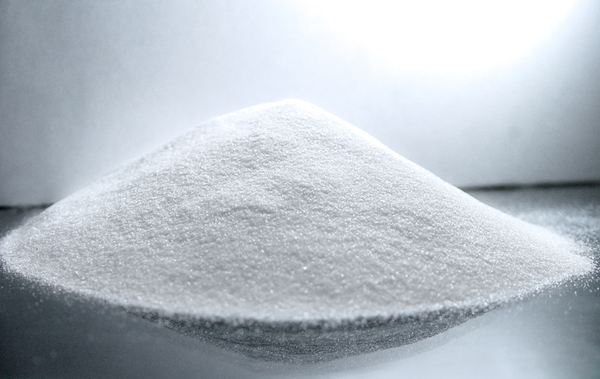 We make our dry silica sand available in different types of sizes as well. So, if you are searching for trustworthy dry silica sand manufacturer in Egypt then contact us now.